Data is a content marketer’s best friend. Data can tell you just about everything you need to know to target your audience members and engage them with the kind of content they want to read — and when you miss the mark (which will happen every once in a while), data can help you figure out what went wrong. 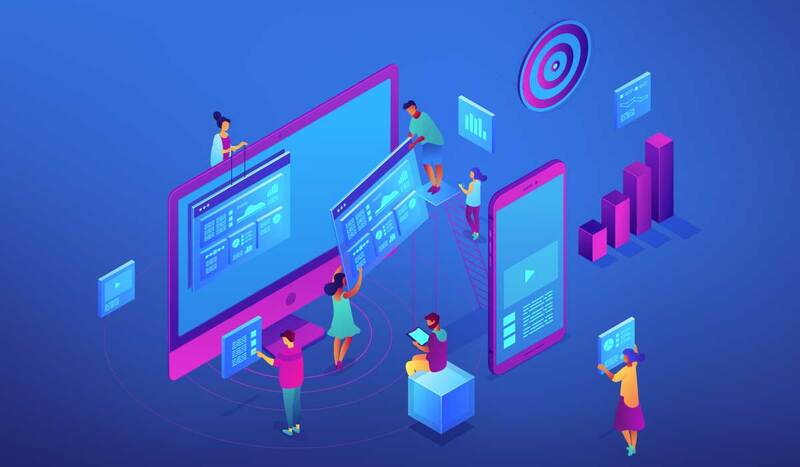 A high-performing content marketing team is one that can collect and analyze its data, clearly tie key metrics to goals, and use that insight to inform future efforts. 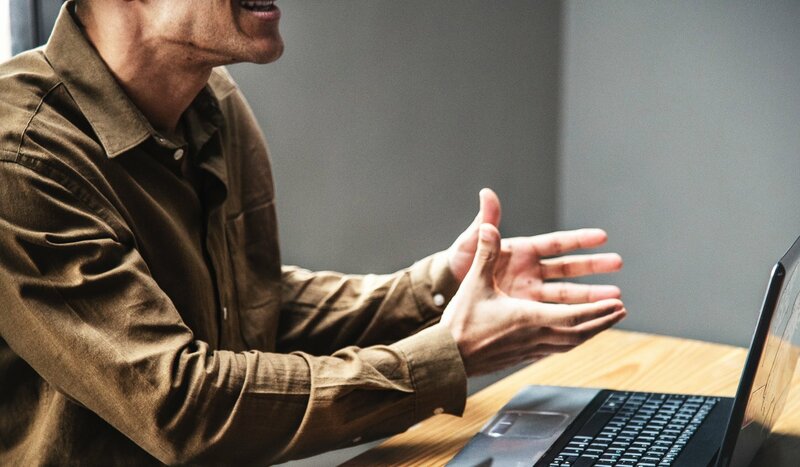 Thankfully, your team has a lot of tools and resources to help inform and improve your content, from content creation and editing programs to distribution tools. 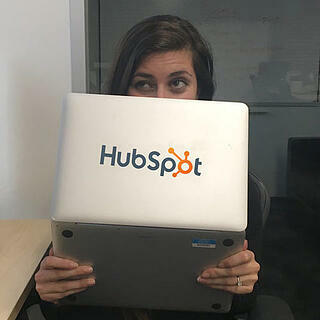 But of all the tools out there, the one our content team can’t do without is HubSpot. 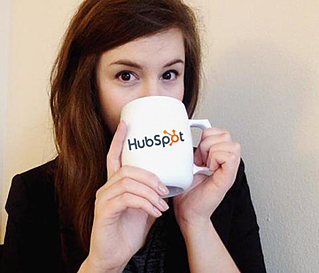 Every member of our marketing team relies on HubSpot and the data it shows us. While we each look at a lot of the same data, we often apply it to our day-to-day responsibilities in unique ways. 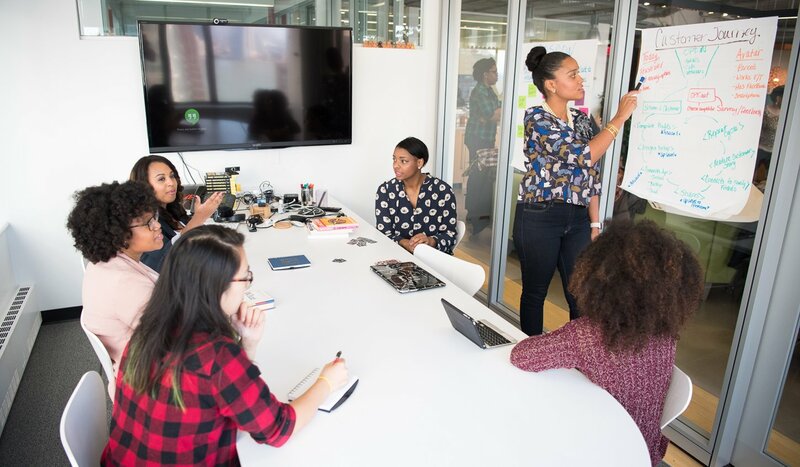 When we get together each week for our marketing meetings, we pore over the data we’ve gathered and brainstorm creative ways to use it in each of our roles. As the leader of Influence & Co.’s marketing team, I use HubSpot first and foremost to showcase the ROI of our efforts and optimize our content strategy. I love using data to inform future marketing decisions and content ideas and to make sure we’re generating qualified leads to fill our sales pipeline. Because I track our content marketing ROI all the way back to sales, life cycle stages are very helpful. 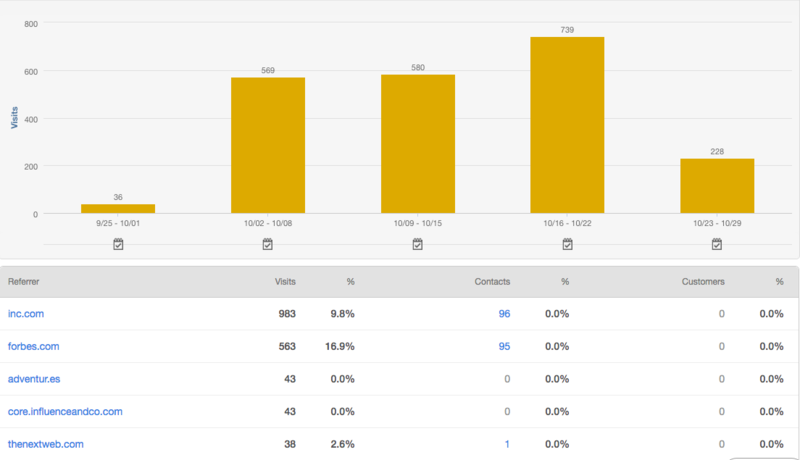 I use this feature in HubSpot to keep tabs on how many leads, marketing-qualified leads, sales opportunities, and sales we’re generating each month, and then I look for trends within our pipeline at each stage. The sources report section is also valuable because it helps me keep a pulse on where our website traffic is coming from — and what the conversion rate of that traffic looks like. I even use this area of the platform to monitor any campaigns our team is running externally though LinkedIn Sponsored Content, Google AdWords, Facebook Ads, etc. I use this information to understand the sources that drive the most leads and highest engagement, and that information helps our team optimize our marketing strategy. The fact that I can tie people’s interactions with our website, blog, emails, and social accounts together and analyze everything in one spot saves me time and helps me see the bigger picture of our marketing strategy. 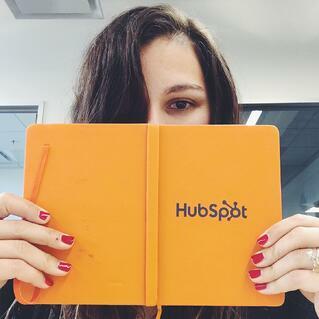 Natalie Slyman, our director of content and social media (who swears she's smiling behind that book), uses HubSpot daily to manage our company blog, strategize and pitch content ideas, and maintain and grow our social presence. While content ideation is a job we all share, it ultimately falls on our director to organize and execute many of those ideas. HubSpot helps her prioritize opportunities by showing her the data on which topics, formats, and publications have performed well for us in the past — and might have the greatest potential for success. She can see which pieces of content on our blog, as well as which pieces of external published content, are performing well and generating leads. 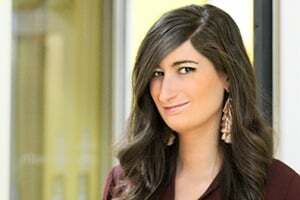 From there, she’s able to identify new angles to approach a topic from and pinpoint what existing content might help us optimize it through strategic and helpful links. On a smaller scale, HubSpot’s blog feature is valuable for prepping content on our site and optimizing our calls to action, helping us capture info for new contacts we can nurture through drip campaigns. HubSpot’s social tools also make it easy for her to distribute content via social media on various platforms and accounts. She can schedule several posts at one time so we have a consistent stream of content available for our audience on social media, which helps us engage our audience and grow our network. Every aspect of our content marketing is driven by data, from the overarching strategy to each individual article — and that article level is where our content creator and editor finds HubSpot especially valuable. By taking the insights and strategy direction of our team as a whole, our marketing editor, Nickie Bartels, is able to use HubSpot to refine topic ideas and craft optimized pieces that our audience wants to read and engage with. Because HubSpot lets her see how readers consume content, she can work with our team to better understand the topics, ideas, formats, and publications that work for our audience so we can continue delivering the best content to our readers. From an SEO perspective, HubSpot helps her in a couple of ways: First, because she can see a piece of content’s performance, she has a better idea of what might be more valuable to link to. For example, if we’ve published two different articles on a similar topic, she can compare each piece’s performance over time to see which one might be more valuable for the piece she’s wanting to link. This helps her bring content and SEO together, which is beneficial for us and our readers. 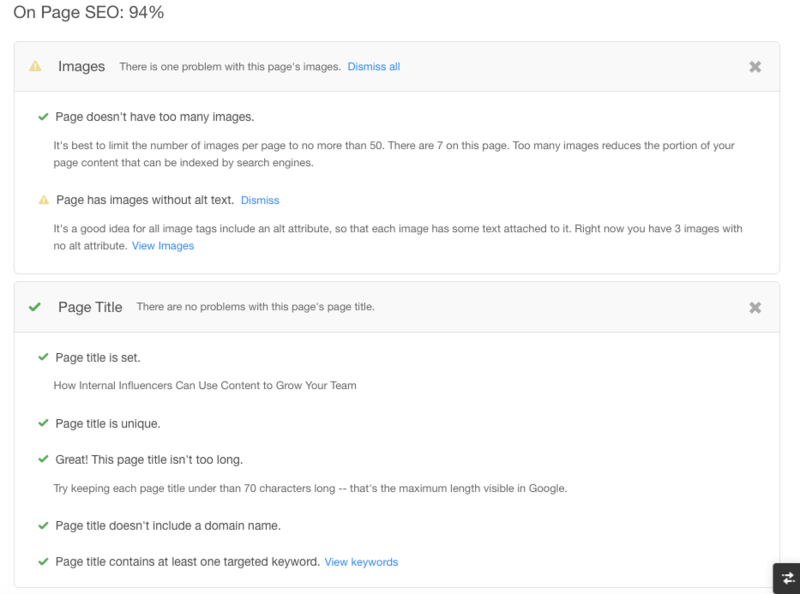 Secondly, it helps by providing an on-page SEO score after our director of content has published a blog post. It tells us whether — and how well — our tags, titles, CTAs, meta descriptions, etc., are optimized, which lets us take a look at performance on a case-by-case basis as opposed to trends over time. Content marketing takes a lot of time and resources — not to mention a dedicated team — to execute your strategy. It’s not easy, but the right tools can help you work smarter and drive greater results. 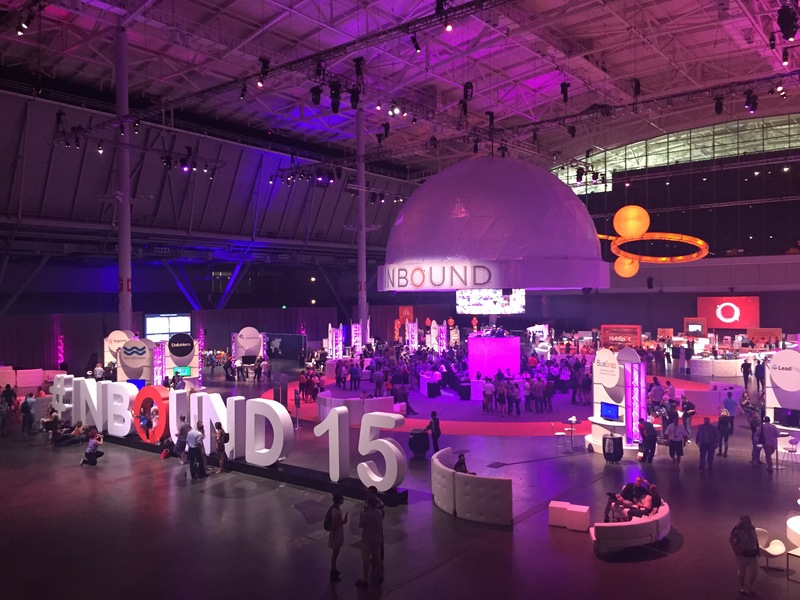 HubSpot is one of those tools for our team. Which content tools does your team rely on? Let me know in the comments! Download our customizable analytics report template to continue tracking the ROI of your marketing efforts!